jrm auto service -This is your playground. ...It's Time For Perfection. If you own a vehicle in New Jersey, the state requires that you have it inspected every two years (every four years if it’s new). This helps to keep you and other drivers safe on the road. It’s also part of an effort to make the air cleaner and our state healthier for everyone who lives here. 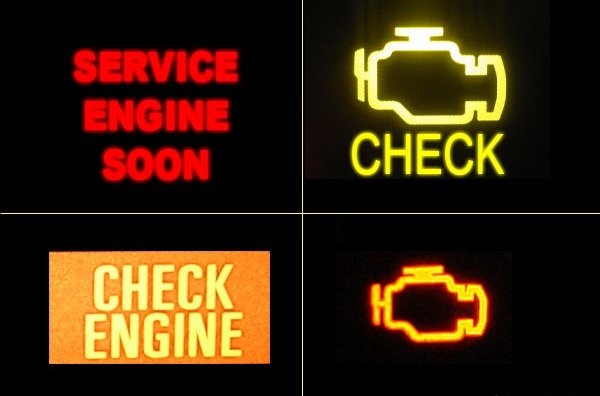 Check the inspection sticker on your window to find the month and year when your vehicle is due to be checked out. Then you can either wait in long lines at a state-run inspection garage…or enjoy an easy in-and-out experience at a privately run inspection facility like JRM Auto Service. Using our advanced diagnostics equipment, our expert technicians run a fast and thorough analysis of your vehicle. We understand the inspection codes and know just what to do to if repairs are needed on your car, truck, SUV, van or motorcycle. You can rest assured that you and your vehicle will be well taken care of at our state-certified Emission Repair Facility. And remember to bring your valid driver’s license, valid vehicle registration card, and valid State of New Jersey insurance identification card in order to meet your inspection requirements.